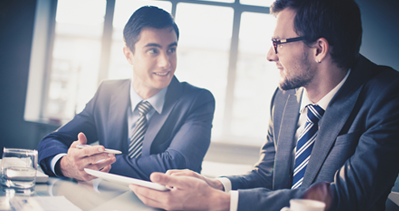 HARMONY’s Cost Center Management module enables management and accurate calculation of hours worked allocated by budget planning. 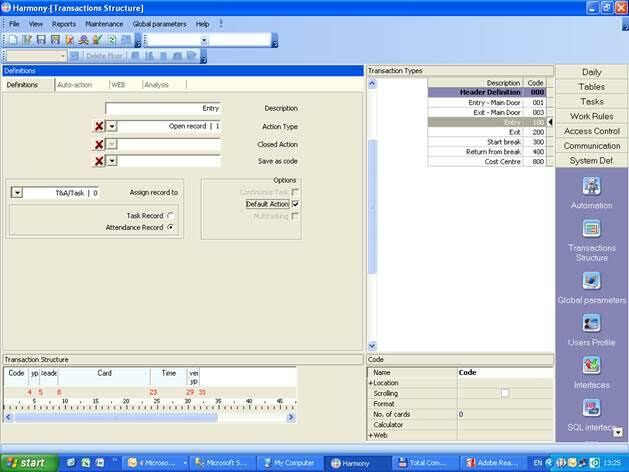 This Cost Center management module is an efficient tool to manage, control and follow-up on cost centers activity. 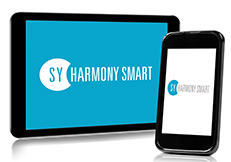 *HARMONY’s Cost Center Management module is not suitable for organizations with fewer than 200 employees.